A delegation of sixteen Australian companies will visit Hanoi on 23-25 May to explore project opportunities in Vietnam’s development sector, the Australian Embassy said Friday. 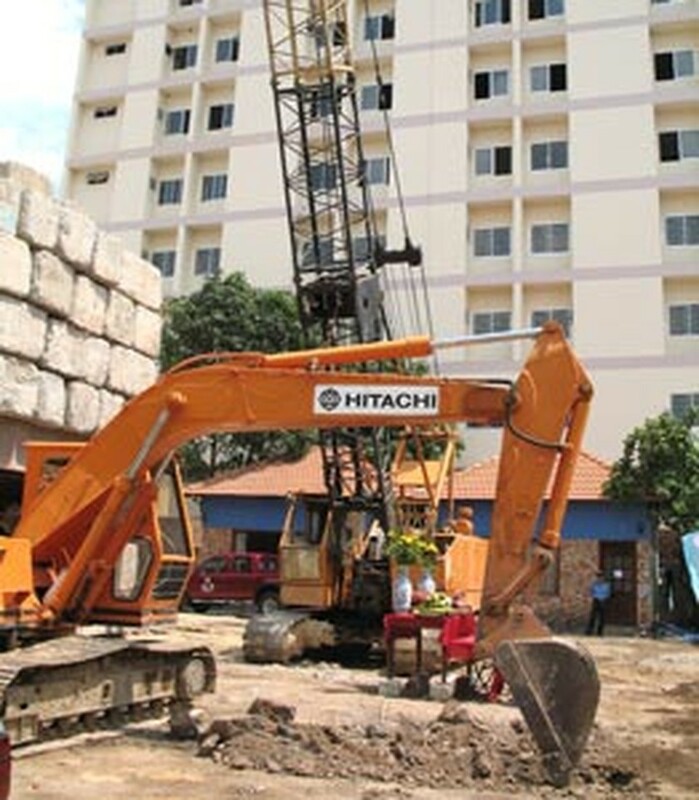 The embassy in Hanoi said the companies will meet with officials from the World Bank, Asian Development Bank (ADB), Vietnamese ministries and bilateral donors to hear about Vietnam’s development priorities, key strategies and future projects. The companies are those who provide technical assistance to projects in energy, water, infrastructure, environmental management, education and training and health, according to the embassy. 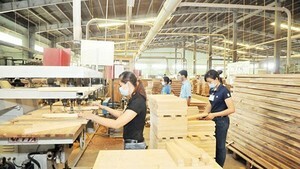 “This mission helps Australian companies further their understanding of future development strategies and project opportunities and introduces key stakeholders in Hanoi to a large number of reputable, reliable project partners,” Mr. Tony Burchill, Senior Trade and Investment Commissioner to Vietnam, said in the statement.